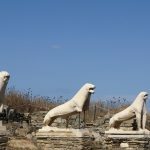 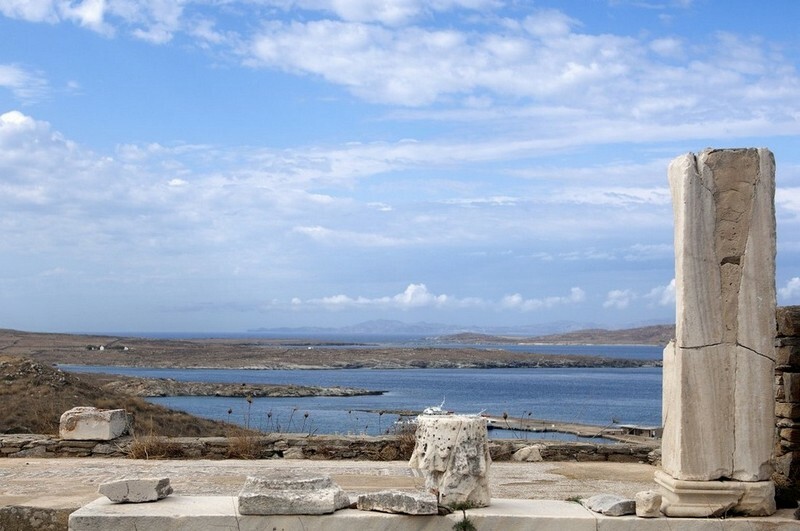 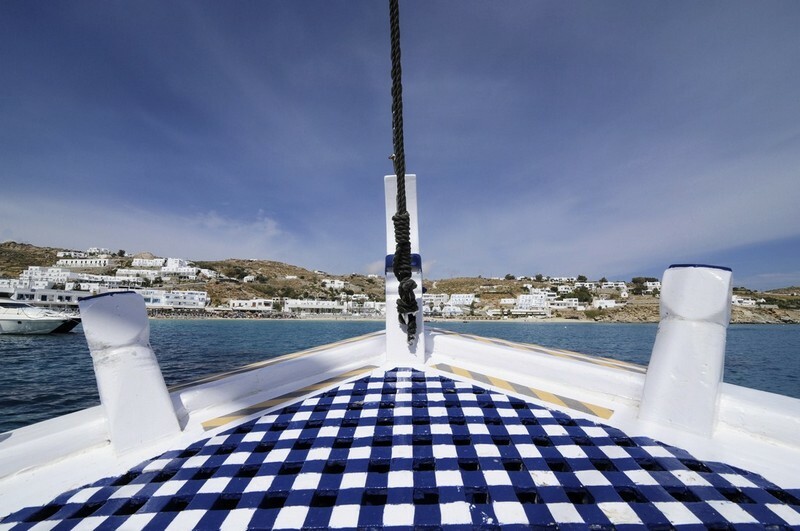 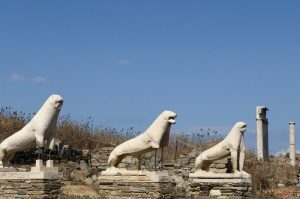 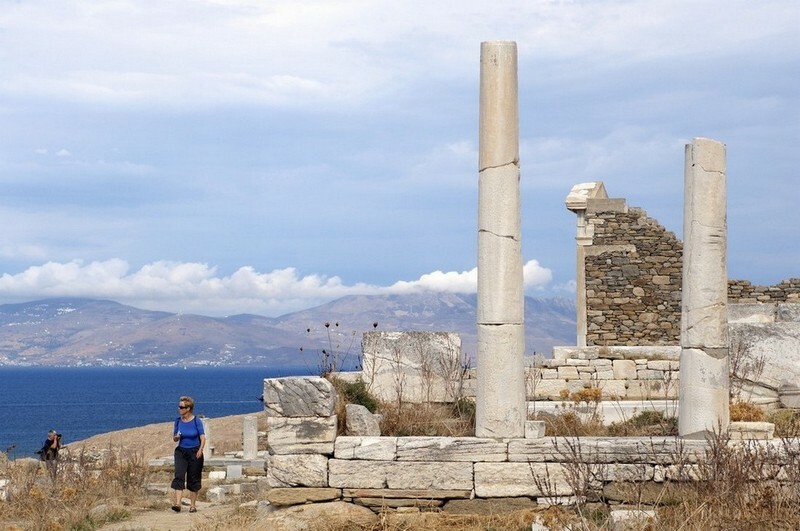 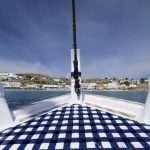 From Mykonos, in just 30 minutes, you will arrive at the sacred island of Apollo, Delos. 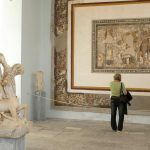 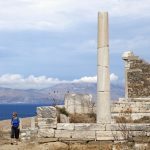 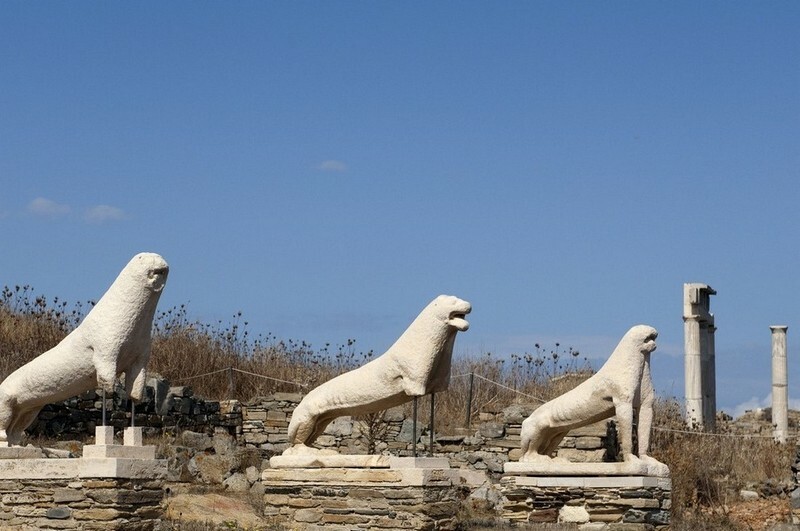 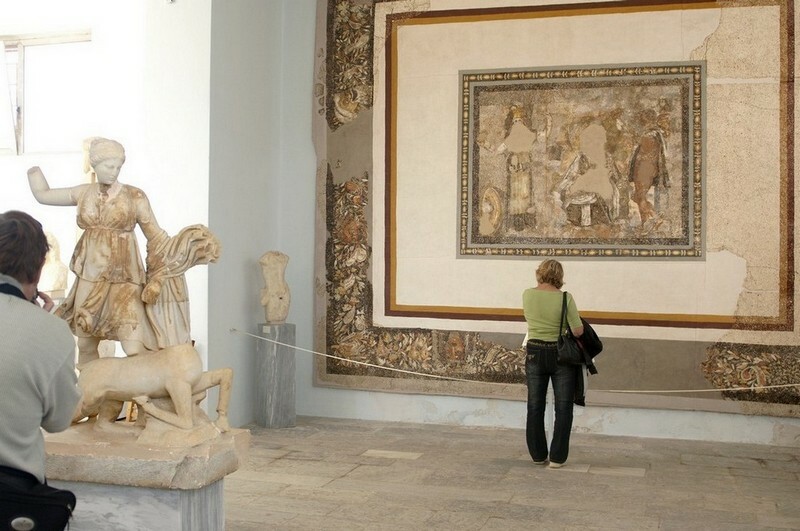 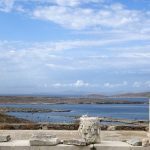 The organized tour (in English, French, German, Italian and Spanish) aside from getting acquainted with the archeological area also includes entrance to the Archeological Museum of Delos and return tickets. 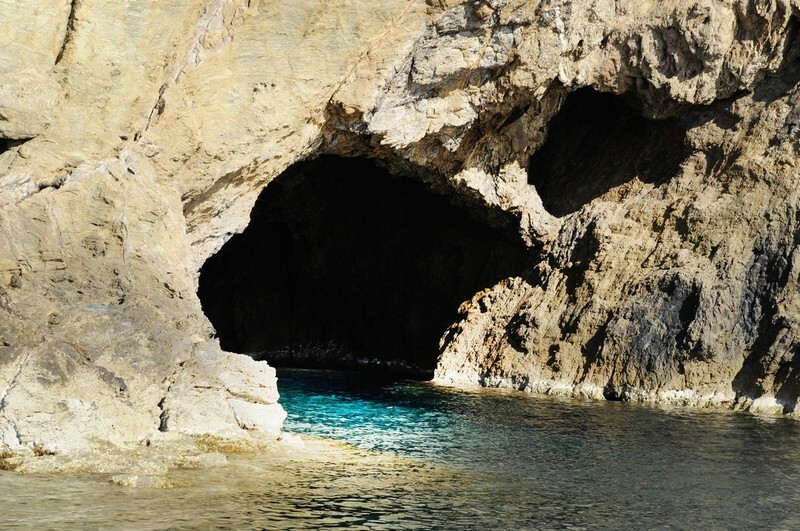 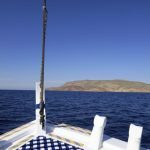 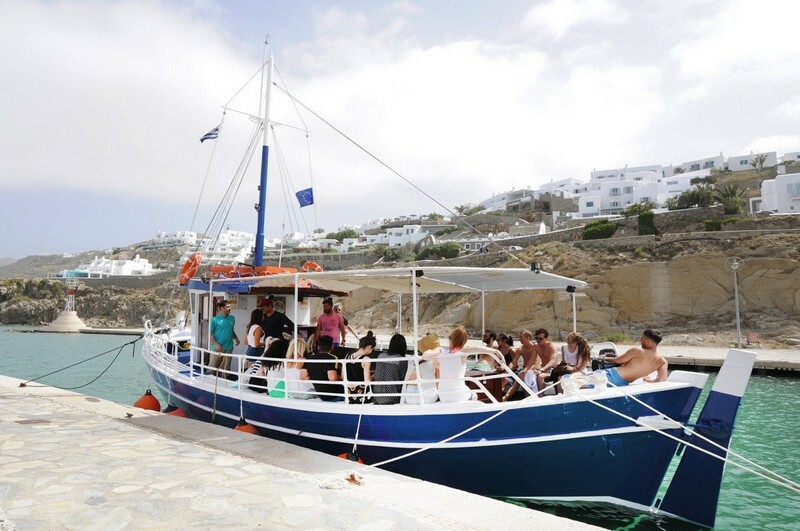 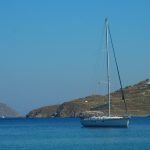 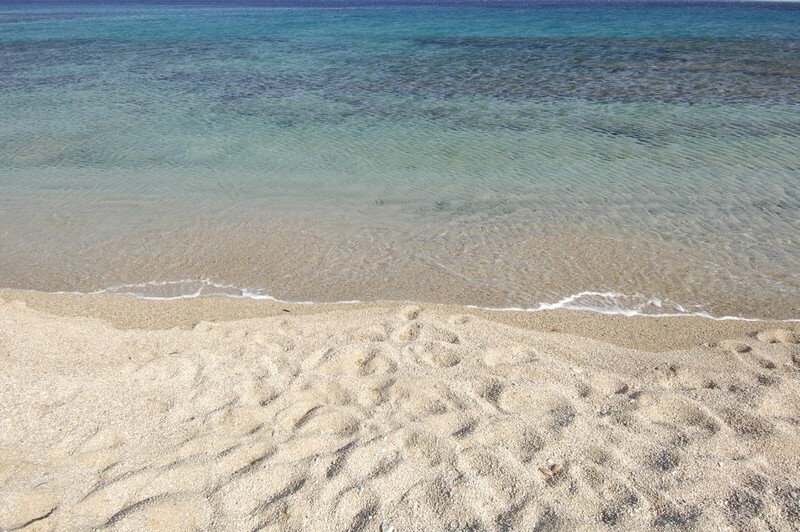 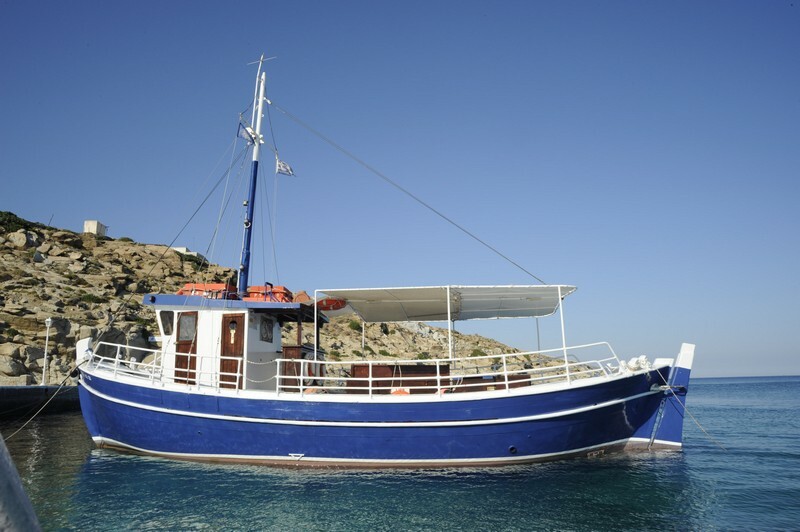 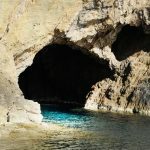 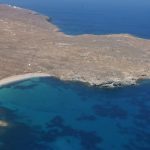 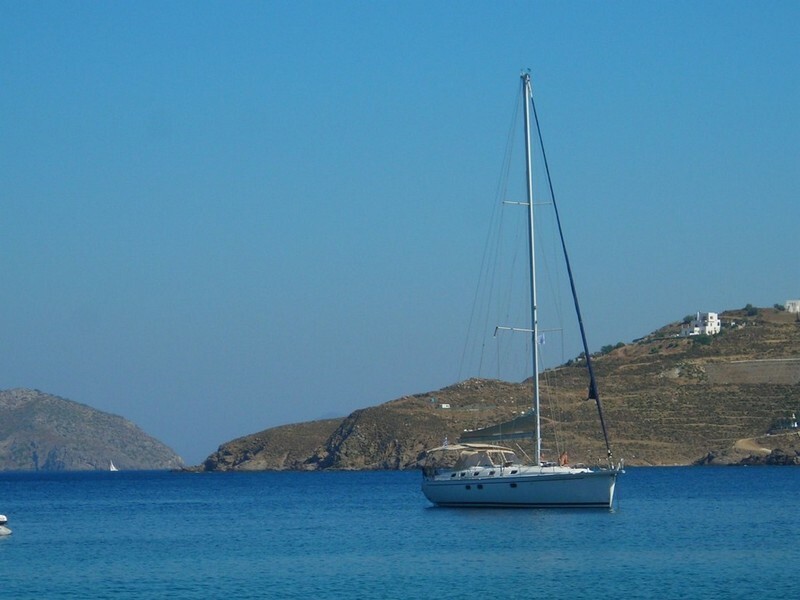 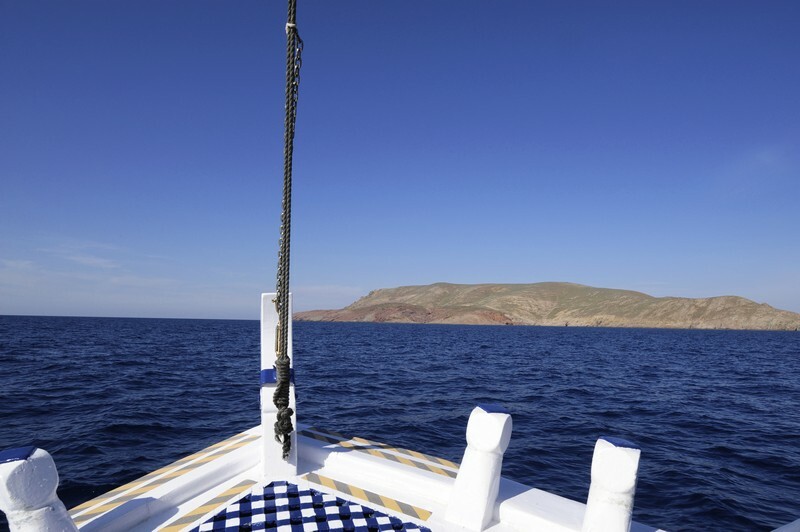 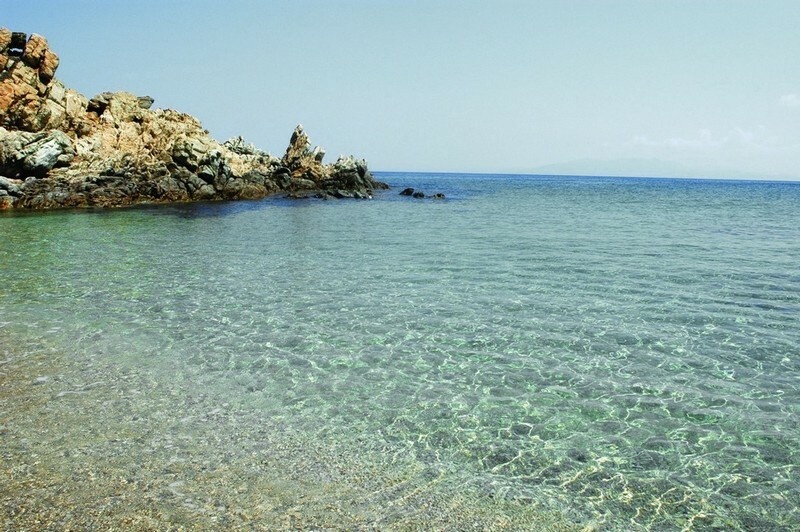 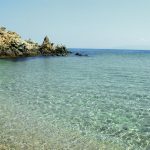 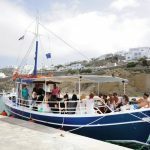 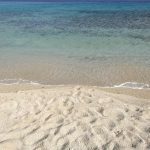 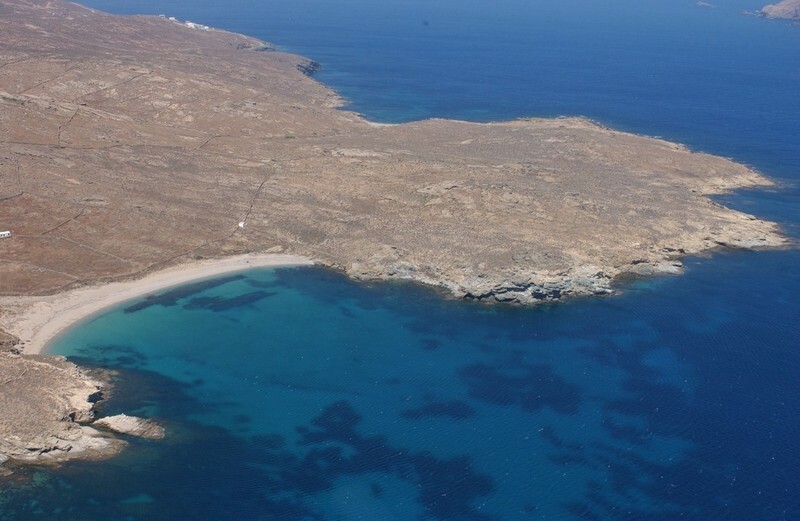 The excursion is combined with a cruise to Rhenia island, for swimming at the beautiful beaches.